Lots of great felted wool items! Posted on April 2, 2013 by carolnesper. 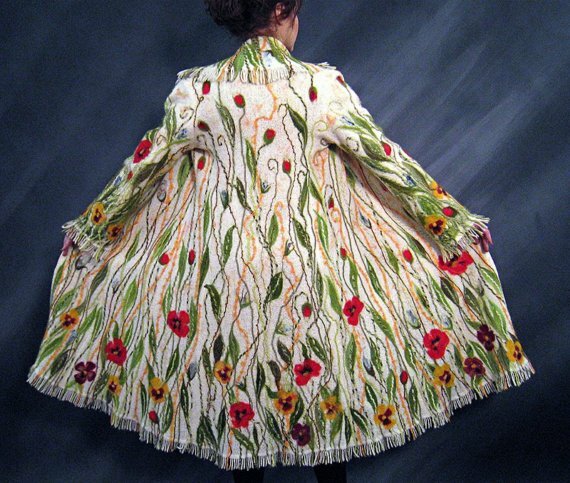 This entry was posted in Artwork and tagged felted coat, felted flowers, felted wool, wool. Bookmark the permalink.